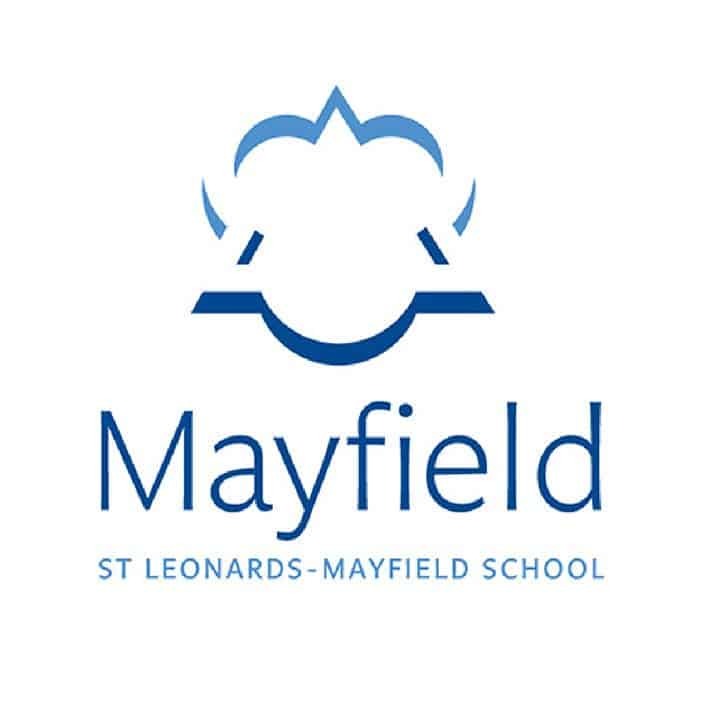 The School is located within the quiet village of Mayfield, less than 65km from the centre of London and just 45 minutes’ drive from Gatwick Airport. The School was originally founded in 1846 by Cornelia Connelly, a woman ahead of her time. In 1872 the School moved to The Old Palace of Archbishop of Canterbury. All Classrooms and facilities are situated on one site. The stunning medieval chapel that can seat every student is central to School’s life. There are four boarding houses that are split by age. Approximately a half of all pupils board, and Saturdays are free days. The School encourages girls to question everything and not to take anything for granted. Students’ results have been quite good, with 56 per cent of A*/A grades at A level and 67 per cent at GCSE. The average class size is 14 for GCSE, and 10 for A level. Around 10 to 15 per cent of girls need some kind of help, mainly for mild dyslexia. The help is provided by the Learning support department, where one full-time and two part-time teachers help the girls with coping strategies. The School has a good ESOL department, and generally high scores in IELTS tests are responsible for the excellent reputation with universities. Girls are allowed to deal with what interests them the most at after-school workshops four nights a week. Some of the workshops on offer include life drawing studio, jewellery, silversmith and resins and plastics. The School offers plenty of sporting opportunities for those who want it. Girls have been the winners of the National Schools Championships in riding for the past three years. Many girls represent their county in fencing and some have represented England at rounders. PE is offered at both GCSE and A level. The music department is strong and experienced, with singing being particularly good. There is a strong orchestra, with classical, musical theatre and a rock band. Theatre studies are taught at A level and drama at GCSE. Dance is compulsory for years 7 – 9, and is quite popular further up the school, with ballet and salsa being taught by the qualified visiting teachers. Pupils come from a wide range of preps and primary schools. Around 10 per cent of students come from abroad, mainly from Hong Cong, Spain and Mexico. The School maintains good relationships with pupils’ parents. Some of the notable former students are dress designer Lindka Cierach, author Maeve Haran, journalist Dame Ann Leslie, and many more. Nuns are still involved in pastoral care and are active in the school community. Both girls and staff members are very supportive and they undertake many actions that enable them to help those in need and make a difference. Sunday mornings are reserved for mass. Christianity rather that Catholicism is the School’s central concern. Two-thirds of the candidates take the School’s own exam at 11+ and one third the common entrance at 13+. The School is not highly selective, but it looks for potential and pupils who will be open to different opportunities and engaged with the School’s ethos. A number of girls leave after GCSE to go to co-educational schools, but many of them return due to the culture shock they experience. Most of the students progress to a wide range of universities to read a variety of subjects, medicine included.